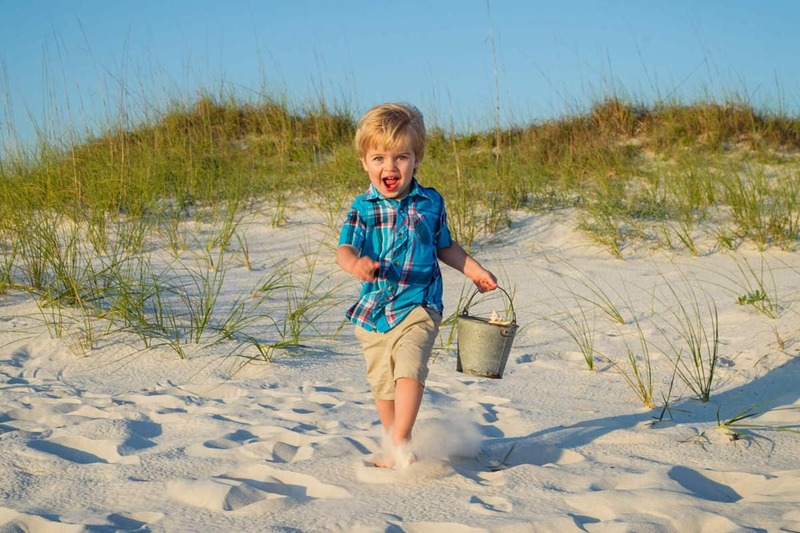 Family Traditions come to life in Orange Beach Alabama. Family Traditions maybe a huge part of a unique story that is just as magical as our sugar white sand and incredibly endless sunsets that pull you towards the heavens and beyond. This incredible story begins with a Family Tradition in Orange Beach Alabama that started 20+ years ago with Grampa John and his parents. Grampa Johns family took him to Orange beach as a child. He remembers when there was nothing on the beaches (like condos) and they would stay in a house across the road. There would be nothing but sand and water as far as you could see. 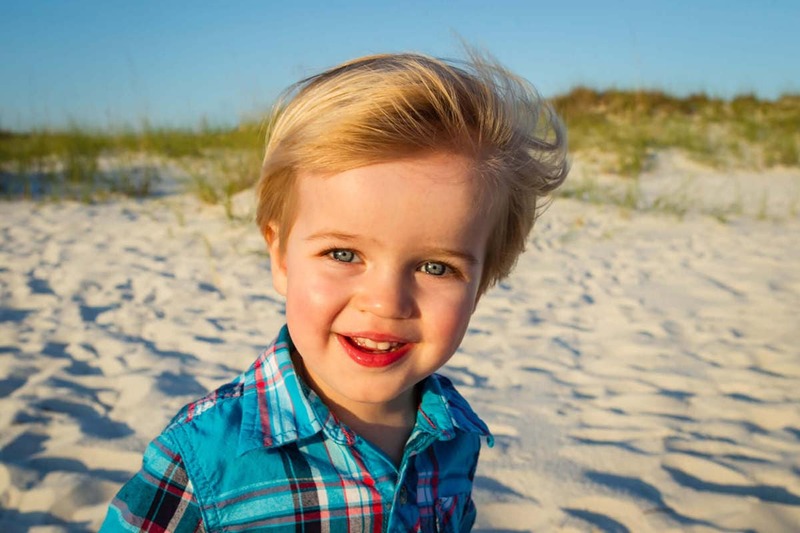 His parents had been coming down to Orange Beach and the Phoenix Brett Robinson Resorts for years. Consequently, Grampa John kept the Family Tradition alive by bringing his family to enjoy our incredible beaches. As luck would have it when His daughter was dating, her husband, they took him to the beach for his first visit to our sugar white sands. 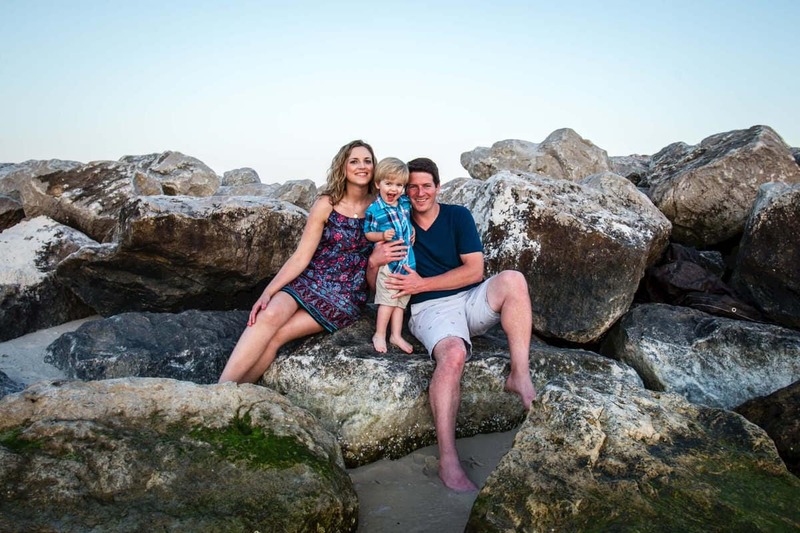 Seems like Laura and Tim not only fell in love with each other but also with Orange Beach’s magical sunsets and the notion of making this their own Family Tradition. 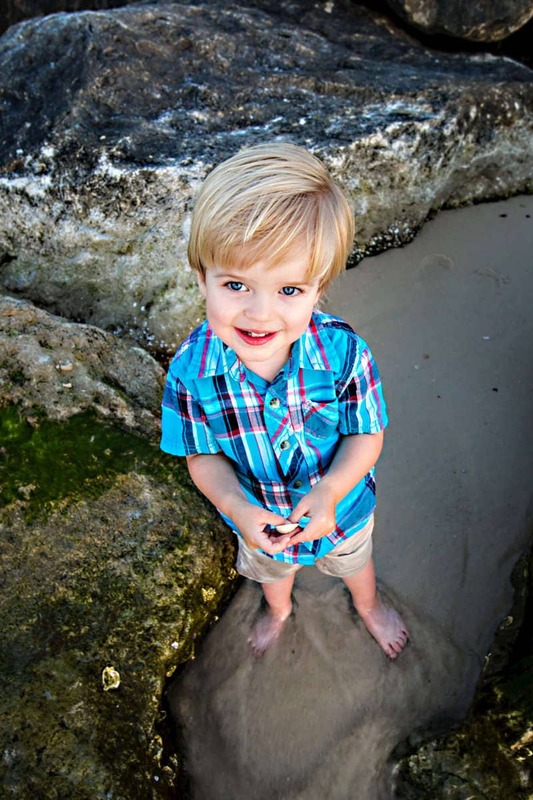 We hope that grandson Caleb will also fall in love with our beaches and make this his home away from home as well. Wow, literally 4 generations of this family have called Orange Beach Alabama their second home. According to Grampa John, The Brett Robinson Resorts Team has been an instrumental part of their families vacation planning process. Vacation Beach Portraits is proud to join the ranks of such an impressive crew.